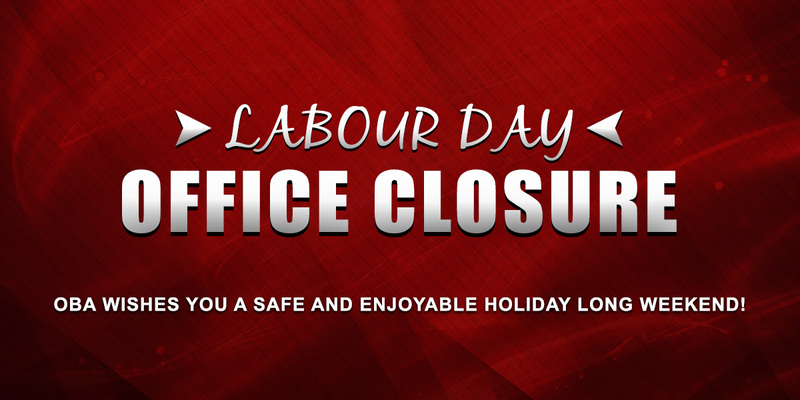 The Ontario Basketball office will close for Labour Day weekend on Friday, August 31 at 1:00 p.m. The office will re-open on Tuesday, September 4 at 9:00 a.m.
Ontario Basketball wishes everyone a safe and fun long weekend! Written on 2018-08-30, in News.